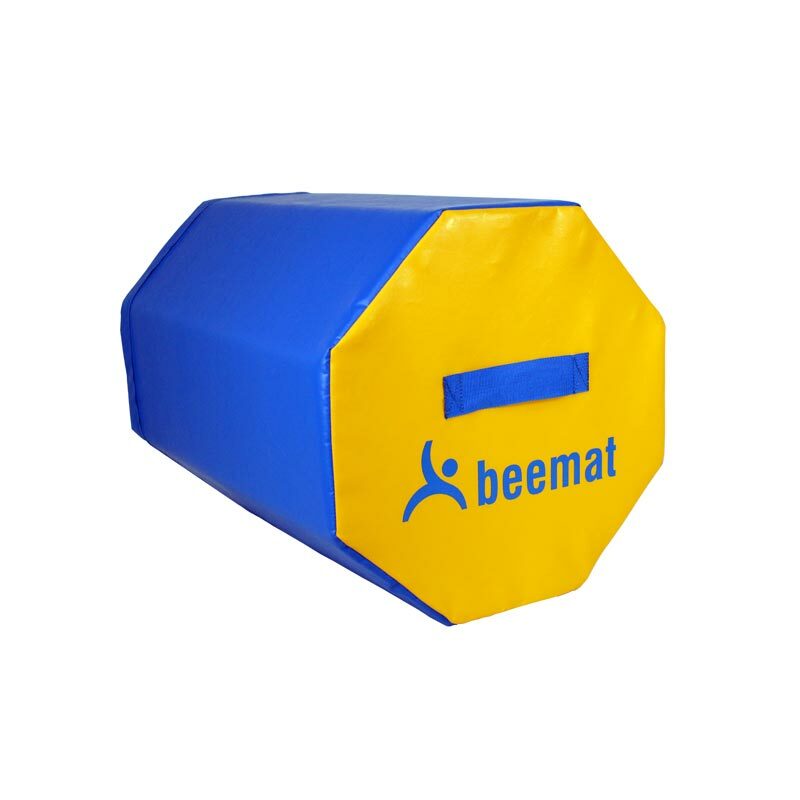 The Beemat Mini Octagonal Training Blocks are used for teaching tumbling skills and to develop correct shaping for handsprings, walkovers and tick-tocks. 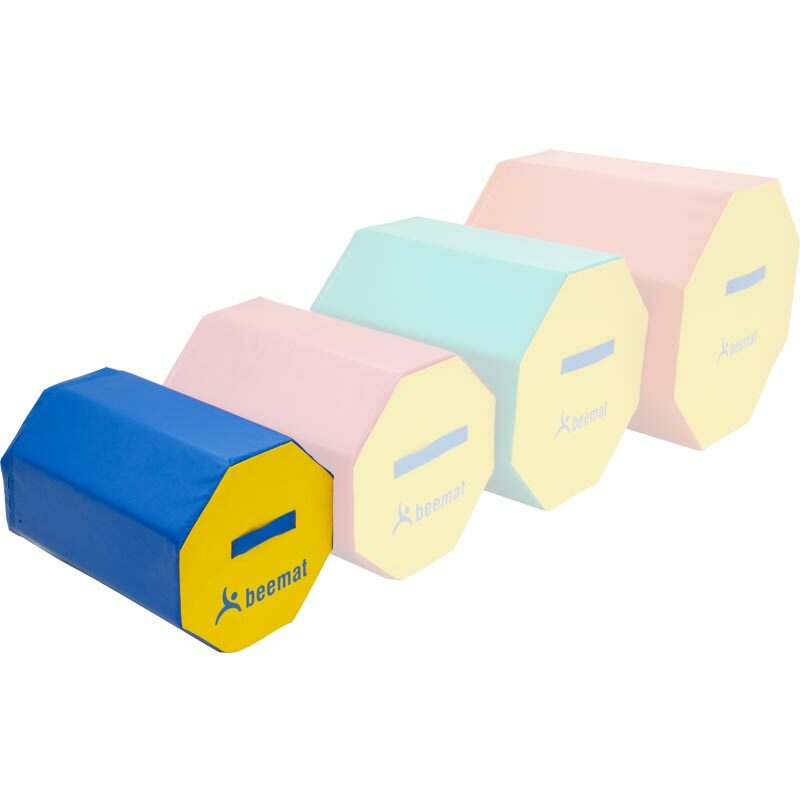 Can also be used for leaps, jumps and as obstacles in training skills that require height. 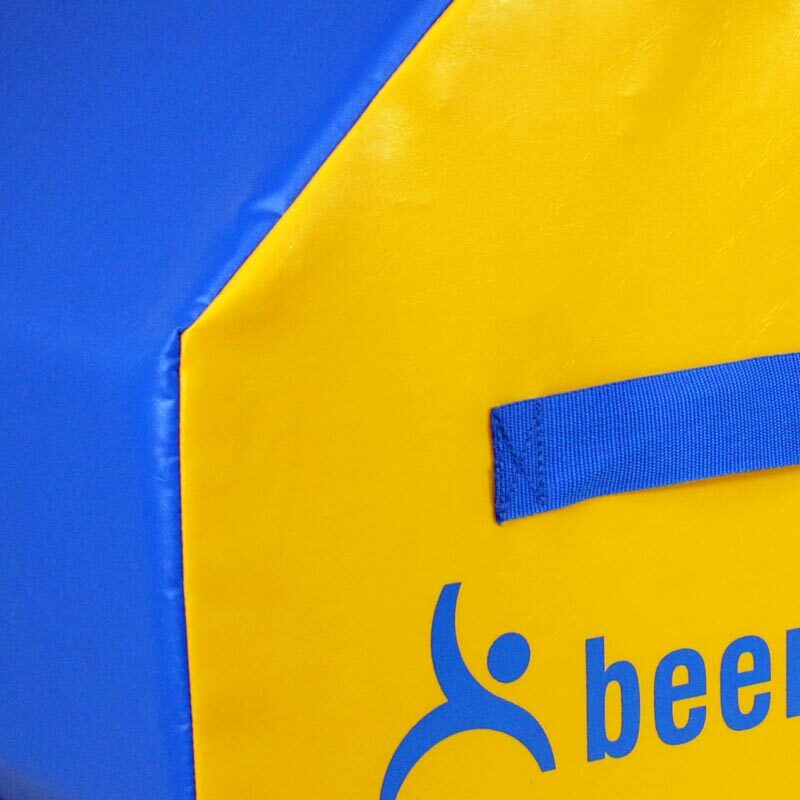 Kids love this addition to our equipment, giving them the opportunity to develop their tumbles and rolls. Well worth getting.